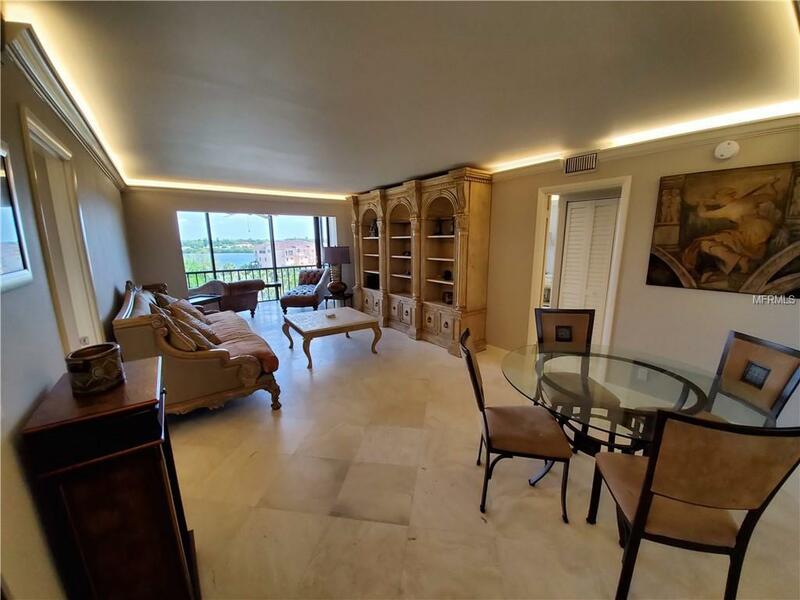 This updated WATERFRONT condo is now available as an annual rental! 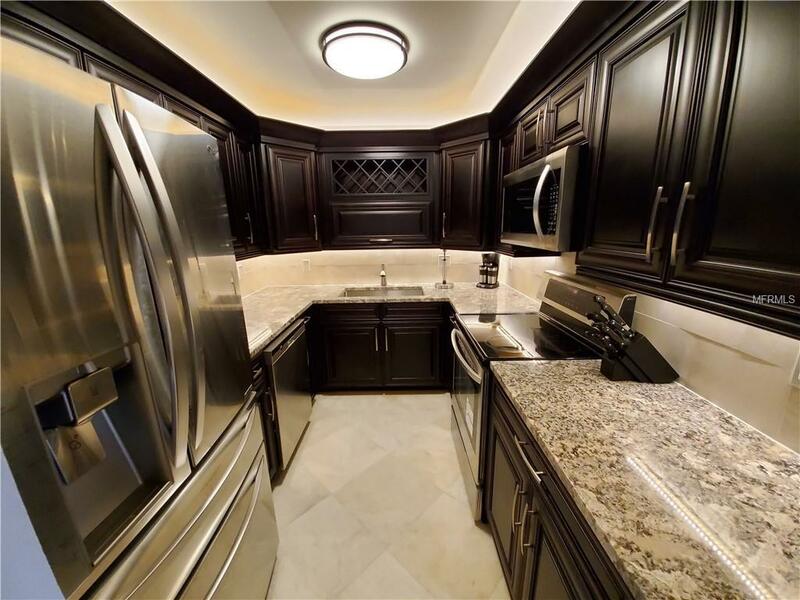 The unit has been updated throughout and is absolutely gorgeous. 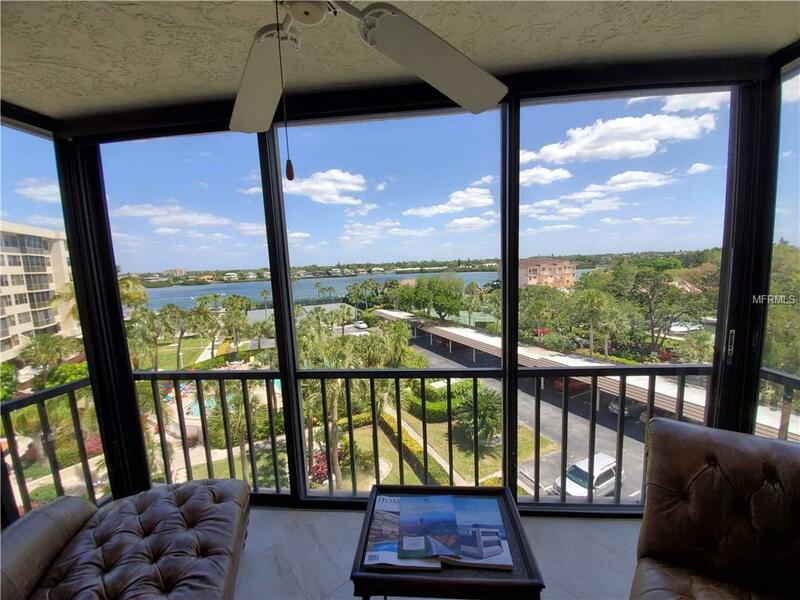 There are direct views of the Intracoastal from every room, including the screened balcony, perfect for enjoying coffee or a drink while watching the boats go by. 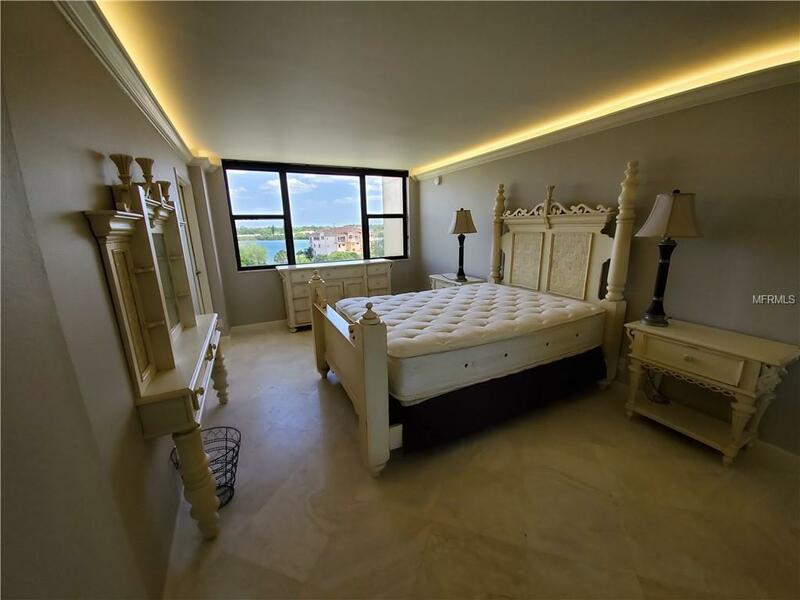 The condo is located across the street from Siesta Key beach in Harbor Towers, a gated community with 2 pools, fitness center, tennis courts, marina and a private island with a gazebo and gas grills for residents to use. The 2nd bedroom has a murphy bed so it can function as a bedroom or a den/office, as you prefer. Rent includes water, sewer, cable, trash and use of the amenities. Sorry, no pets per the condo association. Call today for your private showing!